Normally I do not like captured tanks. 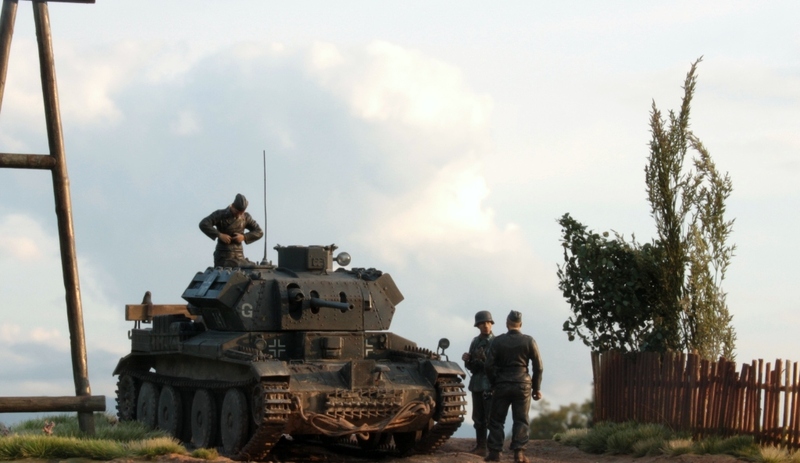 But this formerly A13 runs in Panzer Abteilung 100 (Flamm) and was attached to 18. 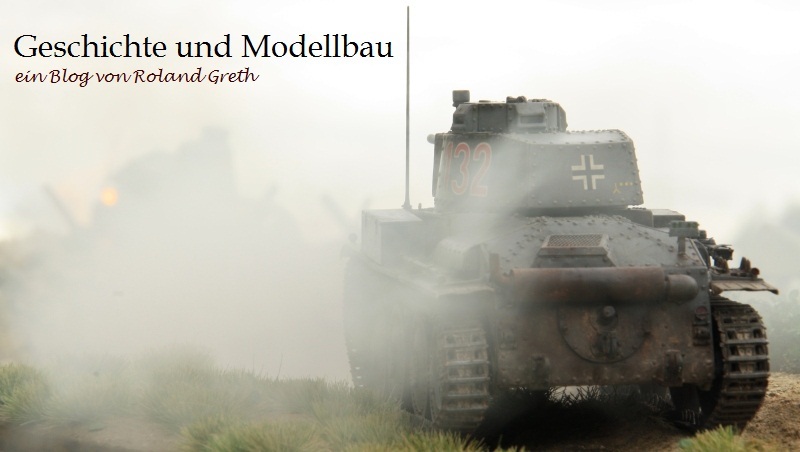 Panzerdivision at Fall Barbarossa and so I am interested. 9 Tanks were prepared for the Abteilung. 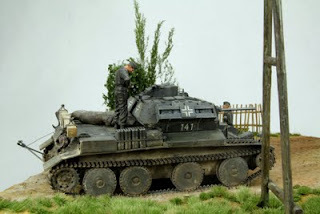 I do not know the orginisation of the tanks in the Abteilung. It was the fourth model from the A 13 Cruiser linie from Bronco. 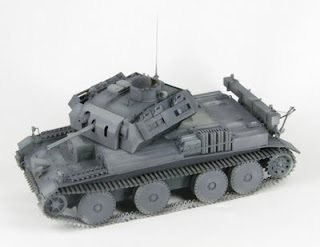 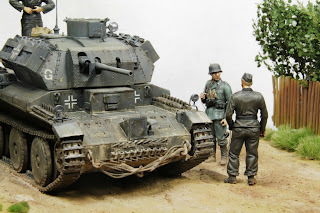 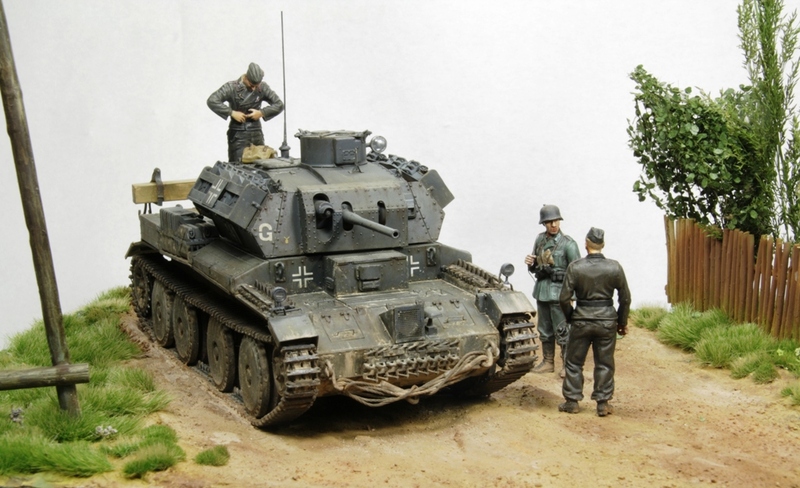 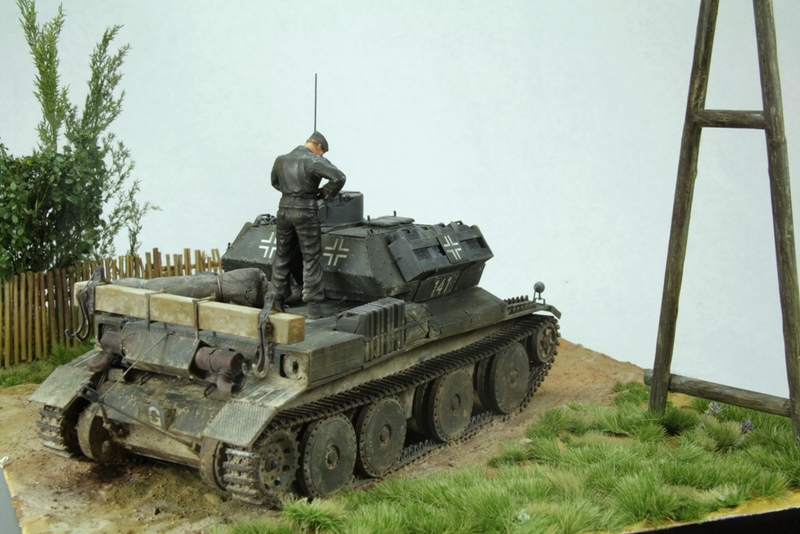 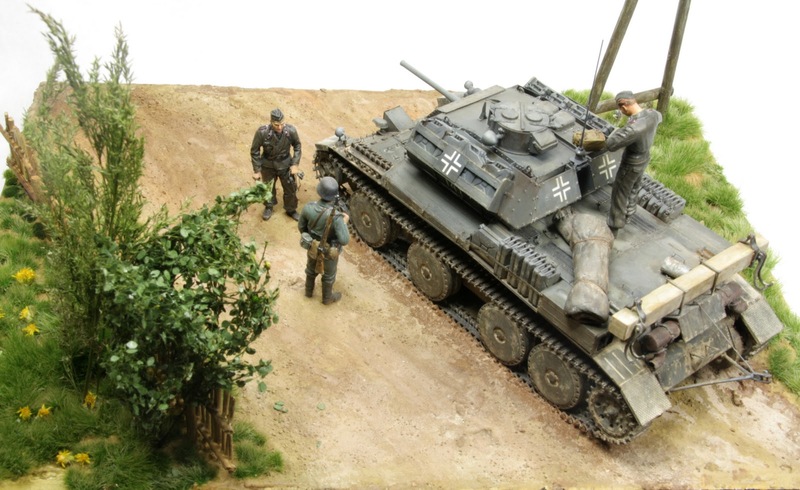 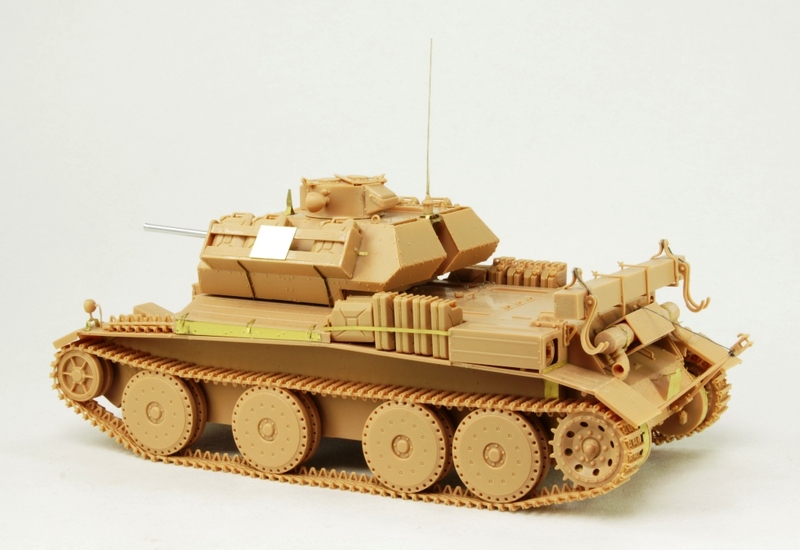 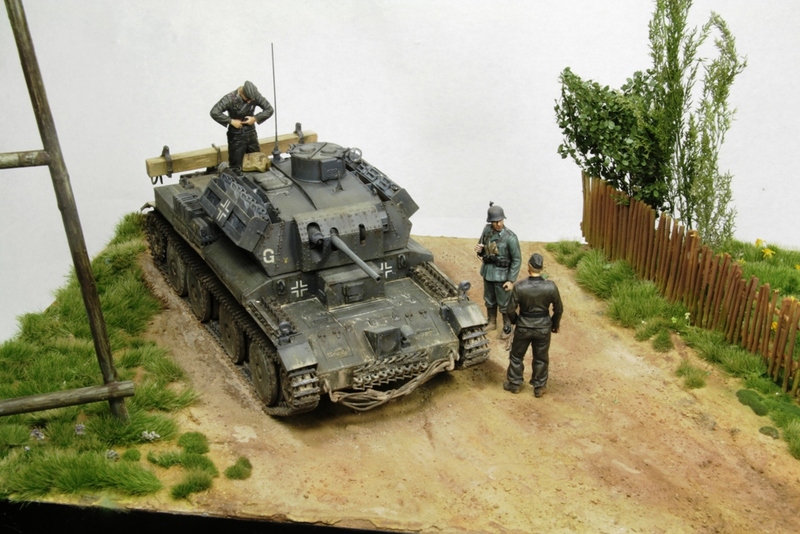 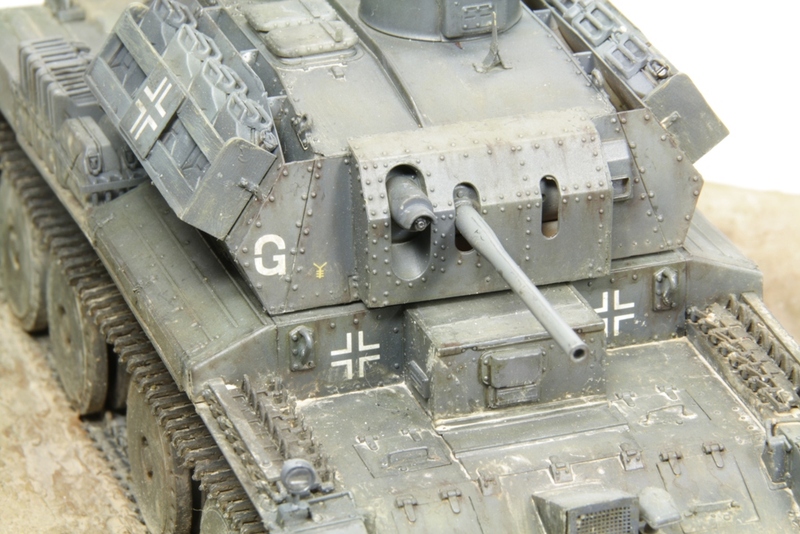 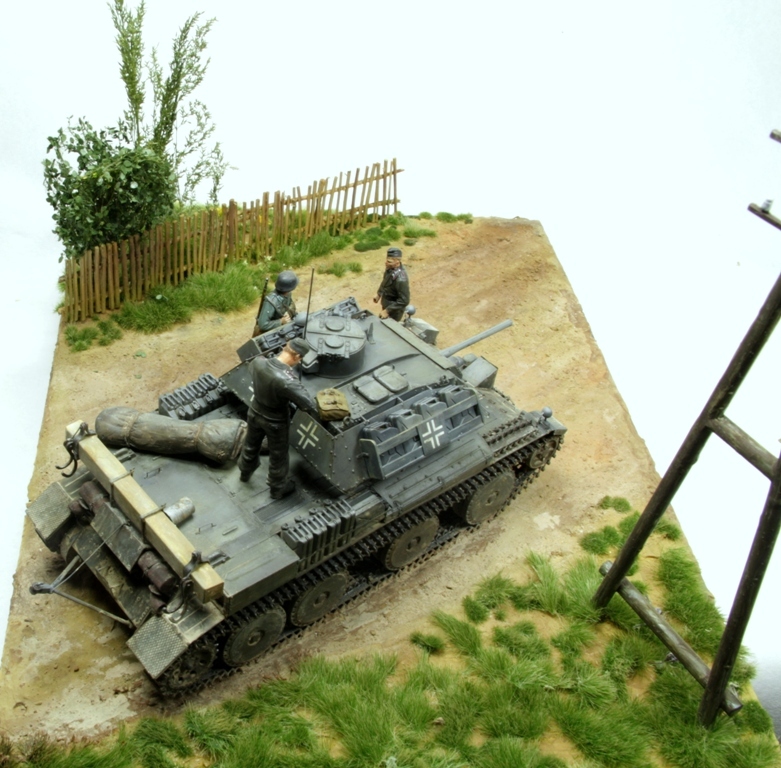 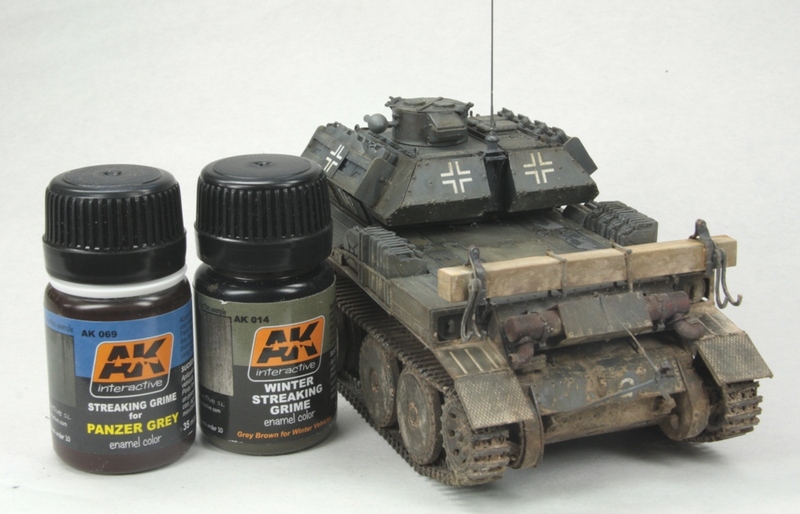 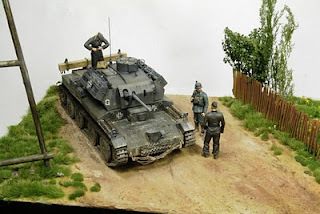 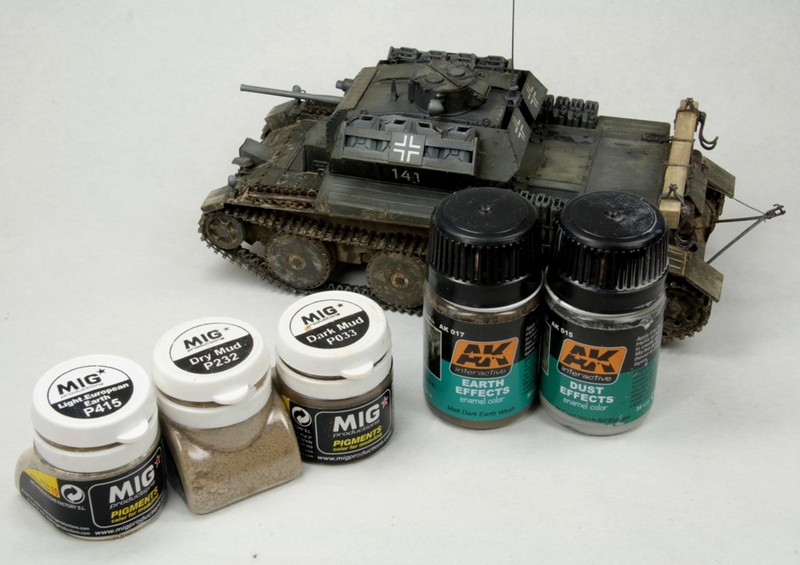 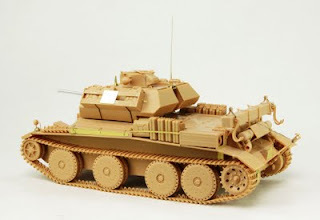 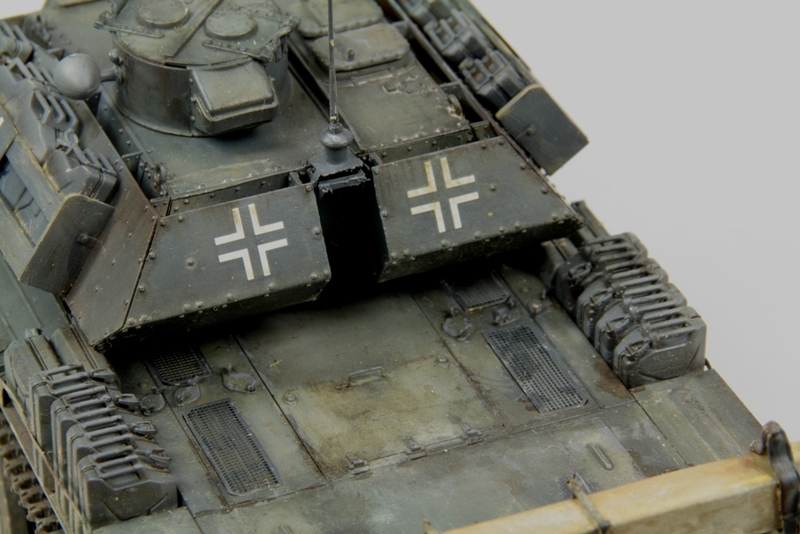 Nice Model, the original tanks survived about 3 weeks at Barbarossa!